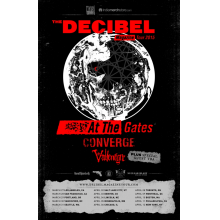 The Decibel Magazine Tour has brought some great international metal acts over each year, and the 2015 edition looks to continue this trend. 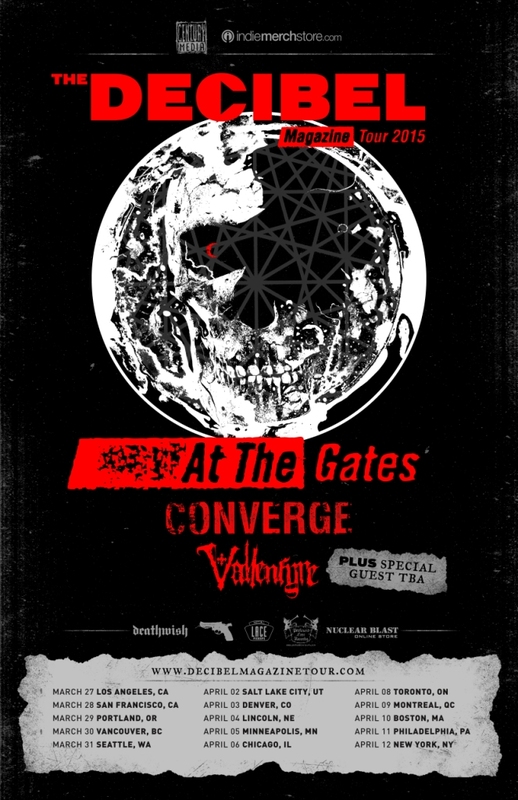 At the Gates will headline, with Converge and Vallenfyre acting as direct support. This is very exciting, as not only am I interested in seeing At the Gates for the first time (I skipped them in favor of Bolzer at this year’s Maryland Deathfest because it seemed likely a tour would happen), but Vallenfyre just put out a killer record and Converge always puts on an insane live set. Another opener will be announced in December. Check out the full list of dates below.